Kitchen Stuff Plus Canada Holiday Coupon: Save 20% Off a Single Item + Flyers Deals! 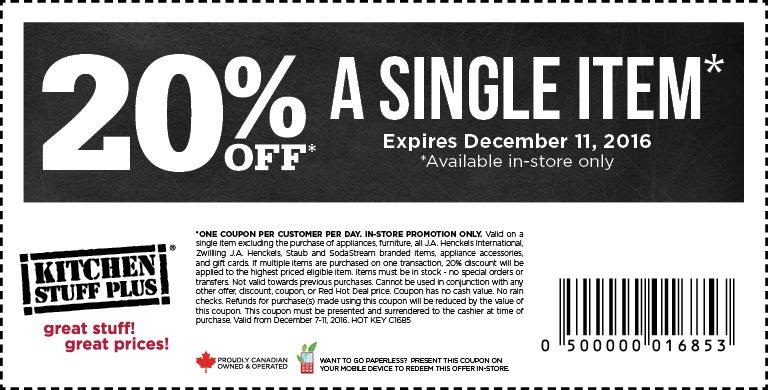 Hurry in this weekend and save 20% off a single item in-store with a new coupon at Kitchen Stuff Plus Canada! 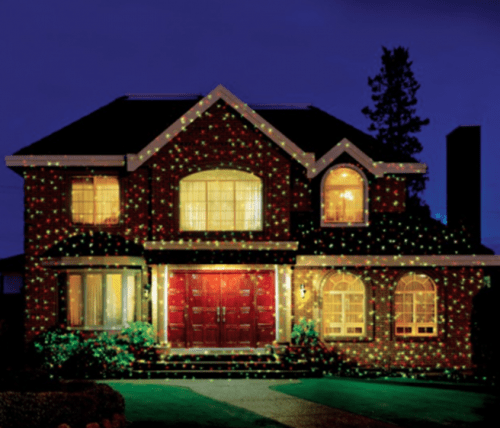 This coupon is valid now and expires on Sunday, December 11, 2016! You can save 20% off on a single item when you shop in-store! Also, check the Kitchen Stuff Plus Canada flyer for the great Red Hot Deals which is available now until Sunday, December 11, 2016! 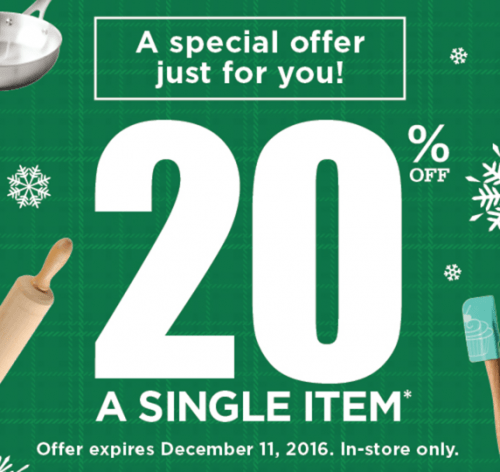 Here’s a 20% off coupon at Kitchen Stuff Plus Canada. Click here to view Kitchen Stuff Plus Canada flyers.